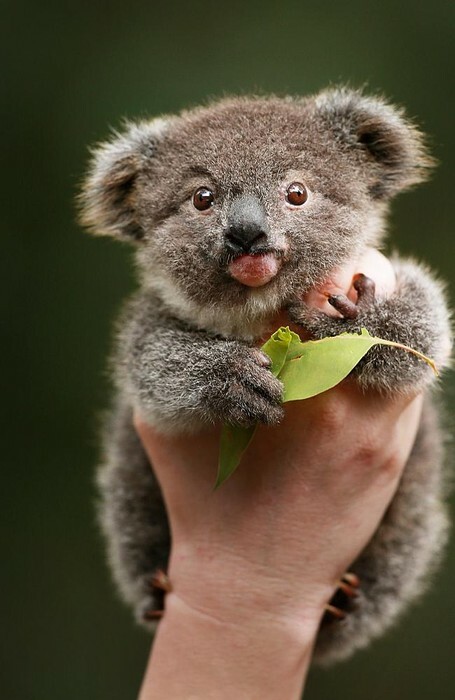 Australia has over 750 different species of reptiles. Australia is a relatively wealthy country. 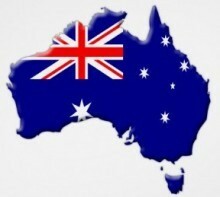 Why is Australia the land down under? The Great Barrier Reef has more than 2,080 animals! It is also 1,400 miles. It is a great opportunity for scuba diving and snorkeling so I would suggest visiting The Great Barrier Reef. 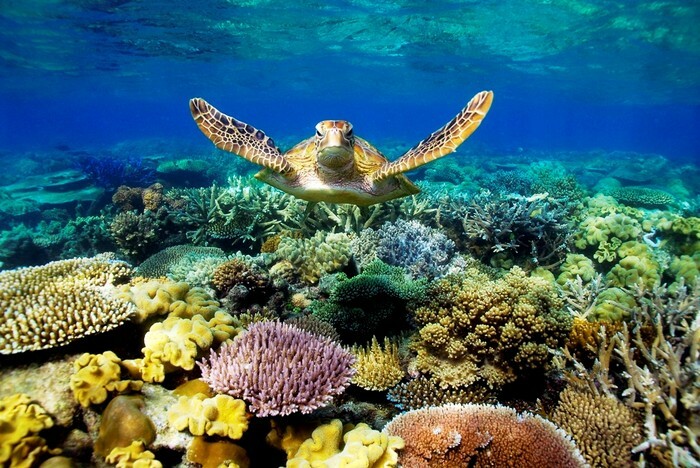 This picture shows the Great Barrier Reef with a sea turtle who is endangered. 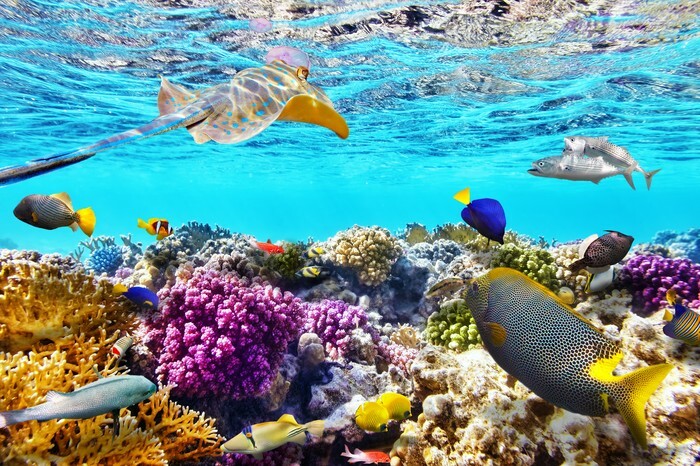 This picture shows some of the many animals in The Great Barrier Reef. This picture shows a dugong which is part of the manatee family, with some fish. 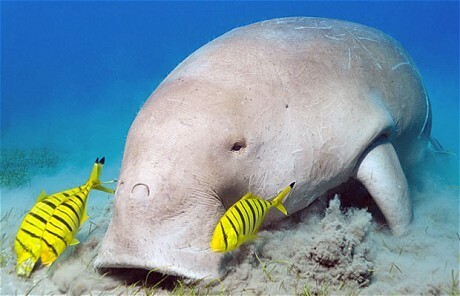 The reason I chose this picture is because dugongs are highly endangered due to water pollution. 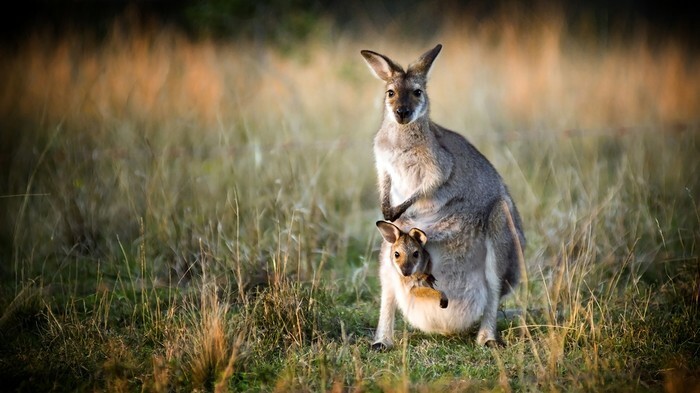 A fact about kangaroos is that a baby kangaroo is called a joey. 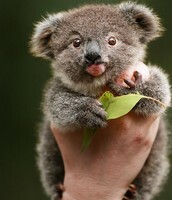 A fact about koalas is that they are marsupials not bears. 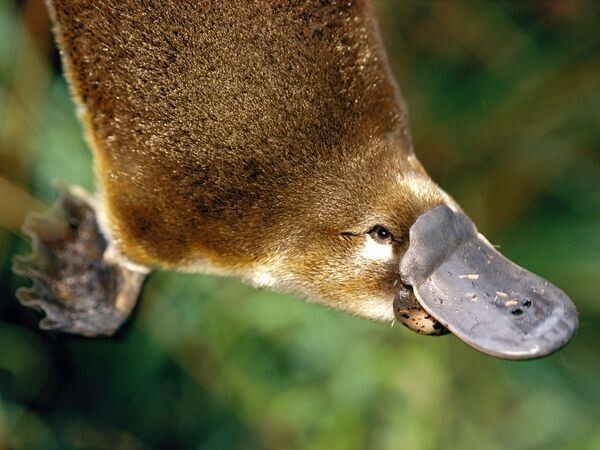 A fact about platypi is that "platypus" means flat-footed.